The carbon skeletons that are left after amino acids have been transaminated are converted to common intermediates of the central metabolic pathways of the cell and so are ultimately used to provide energy. Clearly, for an adult in energy and nitrogen balance, energy will be derived from amino acids in the same proportion as protein is present in the diet, and for most human diets this is 10-15% of energy. In certain circumstances, such as starvation, diabetes, or a high-fat diet, the body may need to synthesize glucose from amino acids rather than oxidize them directly. Experiments with diabetic dogs fed on single amino acids have shown that most of the amino acids can be converted to glucose and are therefore classified as glucogenic. However, leucine and lysine cannot be converted to glucose, and in these circumstances they give rise to acetoa-cetic acid, so they are classified as ketogenic. 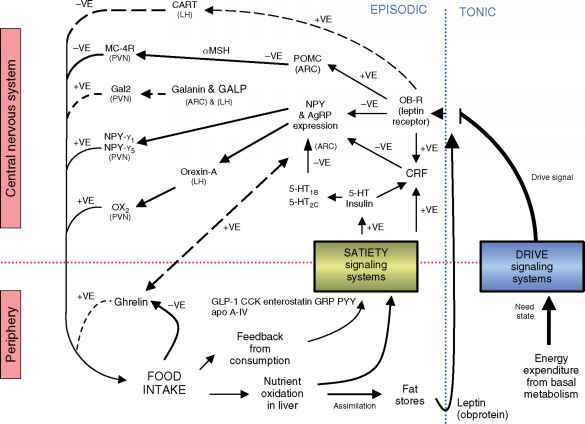 This classification can be related to the catabolic pathways outlined previously. The ketogenic amino acids are those that are metabolized only to acetyl CoA, whereas those that are metabolized to pyruvate or TCA cycle intermediates are glucogenic. 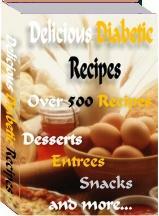 Trypto-phan, phenylalanine, tyrosine, isoleucine, methio-nine, and cysteine are both glucogenic and ketogenic.